Non-Stick Pots and sauce pans Temecula. In business since 1984 family owned and operated! 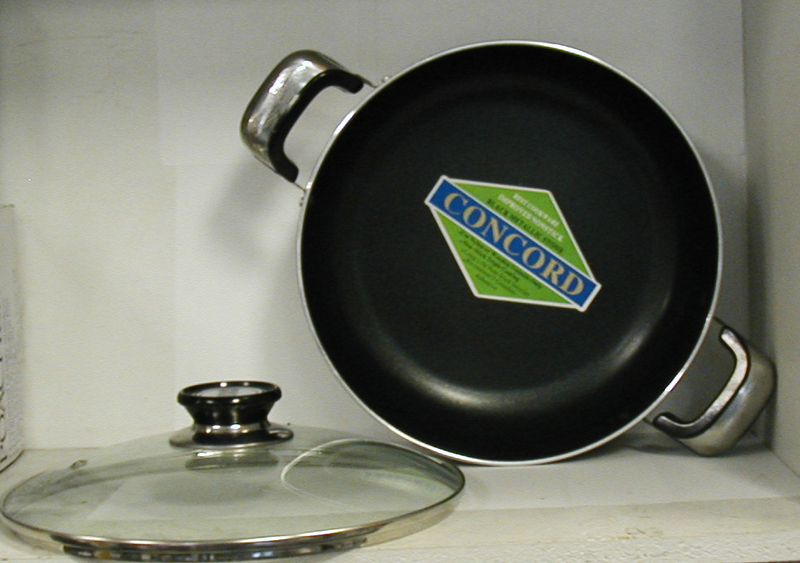 Proud to offer our non-stick pots and pans.